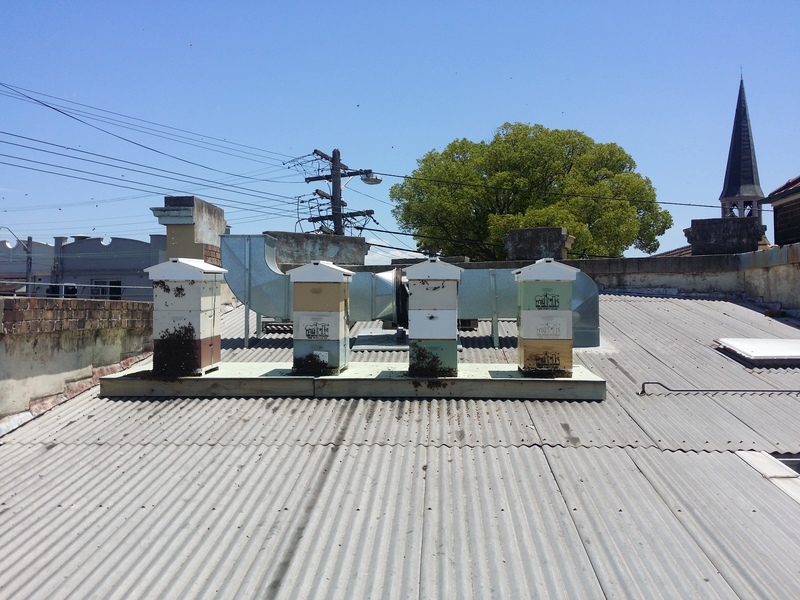 The Urban Beehive is driven by two beekeepers, Doug Purdie and Vicky Brown, who met through the NSW Beekeepers Association and decided things were getting serious with bees. Vicky started beekeeping 15 years ago at a dream location – Kangaroo Island, a bee sanctuary and home to the Ligurian Honeybee. 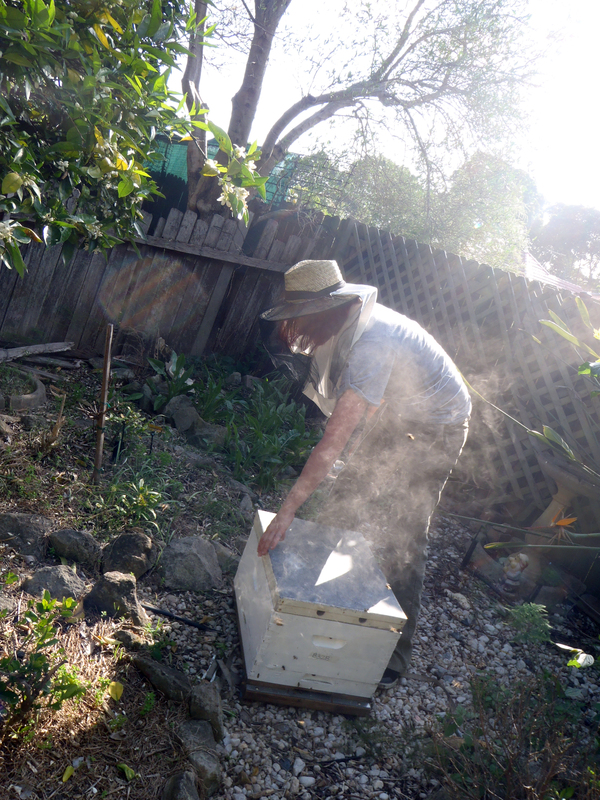 Keeping bees in an urban environment has been a long-time dream for Vicky. 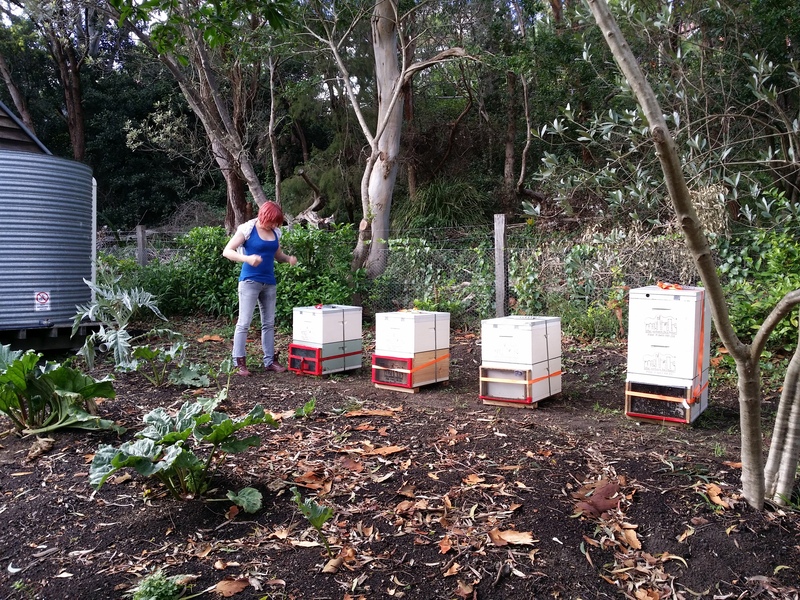 As one half of The Urban Beehive, she’s had the pleasure of maintaining apiaries all over Sydney and enjoys teaching courses and giving talks to raise awareness about earth’s major pollinators. Vicky’s experience and love for bees has encouraged her to meet with urban beekeepers at home and around the world and she is happy to be a part of a growing international community of passionate rooftop apiarists. In 2008 Doug read about the worldwide bee decline and decided to do his bit by becoming a beekeeper. 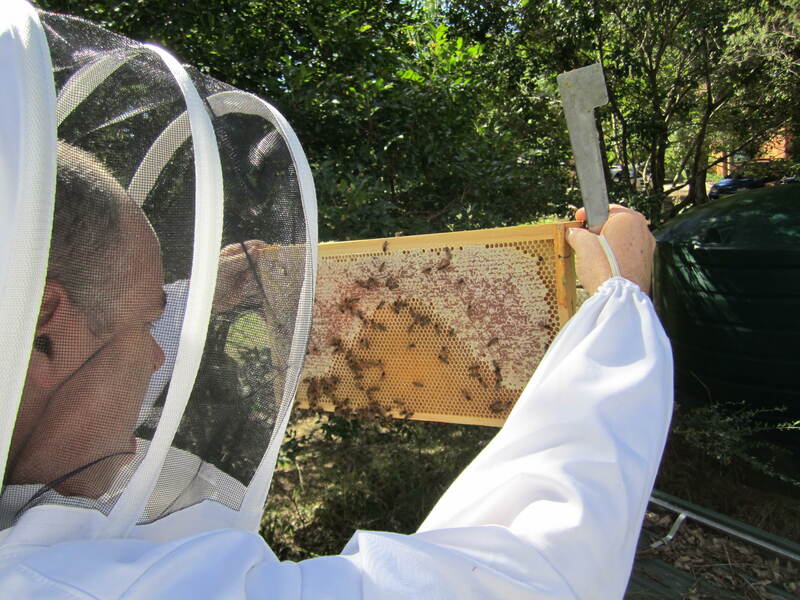 Joining his then local beekeeping association at Sutherland, he ended up getting involved with the NSW Amateur Beekeepers Association and had a three-year term as president. With Doug based in inner-city Darlinghurst, it made sense to also set up a Sydney Central branch of the association which he did in 2012. 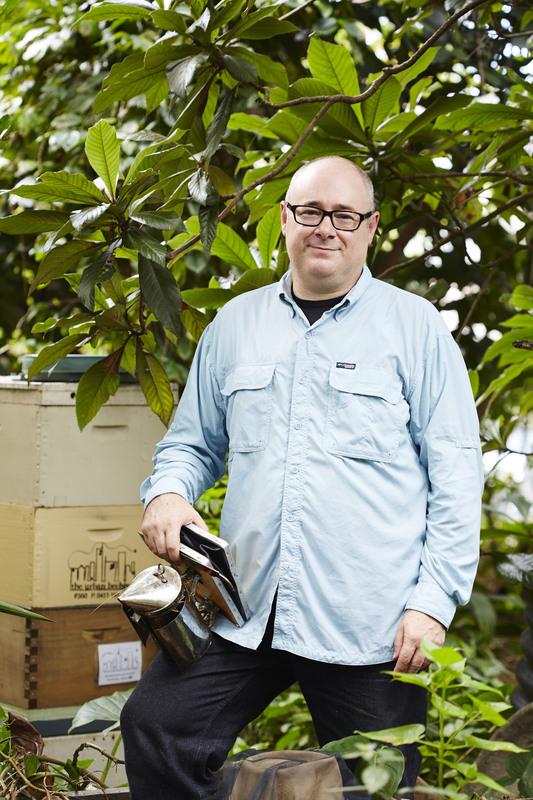 Since then Doug has written a best-selling beekeeping book titled Backyard Bees, published by Murdoch Books in 2014 and followed up with his second book The Bee Friendly Garden in 2016. Doug can build or fix anything which is very useful in beekeeping where gadgets constantly need inventing. The Beevangelist is his blog.